If you don’t have a plan now, you are going to have problems, because we are entering the food holiday season in the US. But don’t worry. In this episode, I have some ideas that may help you. 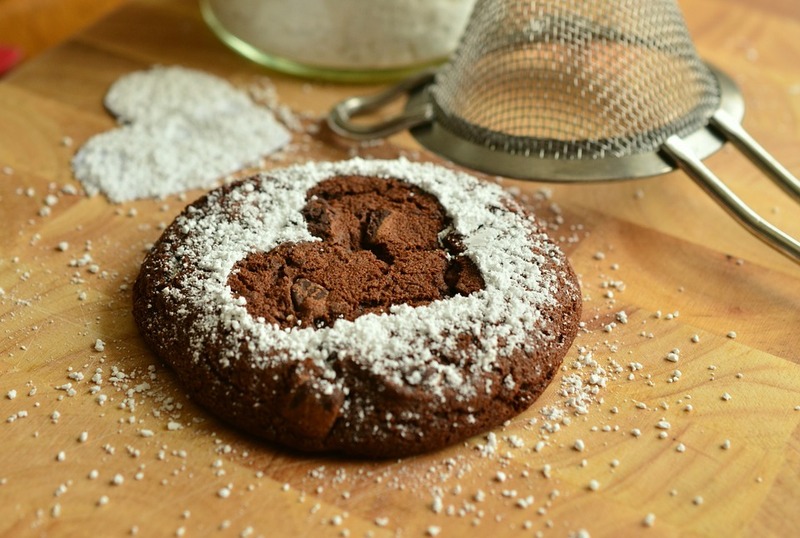 A brownie made with love, just for you! Photos via Pixabay.com by ConDesign.